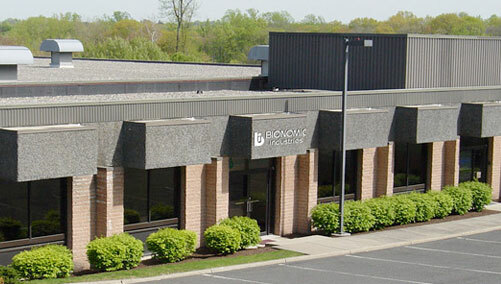 Contact Us - Bionomic Ind. Thank you for your interest in our company and your valuable time visiting our website. We hope you were able to obtain the information you desired and were able to learn more about our prominent company, cutting edge technologies and services. If you could not find the specific information needed, or have further questions or comments, please fill out the contact form below and submit it to us. We will do our best to quickly respond to your request to your upmost satisfaction. As career opportunities become available in our company we actively seek talented and highly motivated professionals to join our team to work in an exciting, challenging and fulfilling environment. We seek individuals with backgrounds in general administration, industrial equipment marketing and sales, chemical and mechanical engineering for process and project assignments, finance and accounting along with a host of other disciplines.